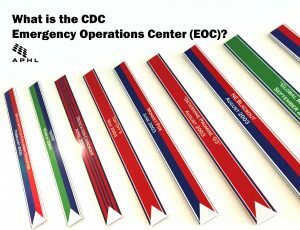 Positioned among administrative offices, high containment laboratories and extensive corridors at the US Centers for Disease Control and Prevention (CDC) headquarters is the state of the art Marcus Emergency Operations Center (EOC), a dedicated central location for CDC staff and other public health partners to coordinate responses to public health threats domestically and internationally. This multi-million dollar facility is a significant step forward from when emergency response planning would occur in whatever conference room, office or hallway was available at the time, such as during the 2001 anthrax attacks. The EOC is a 7,000 square foot communications hub that is always on alert. Operating 24/7 year-round, the EOC houses more than 30 telephone operator stations to triage information (they receive over 27,000 phone calls per year), a cutting edge multi-display wall of television screens broadcasting response information in real-time, advanced technology systems to stay ahead of threats and several designated conference areas. Even when there is no specific public health threat, the EOC has dedicated staff monitoring information. These same individuals may be called in to support a response should one arise. Level 2 requires CDC subject matter experts to lead the response with a large number of supporting staff from the relevant program area. A large number of EOC staff may also assist with the response. Level 3 requires CDC subject matter experts to lead the response with some of their own staff. EOC staff may also assist with the response. 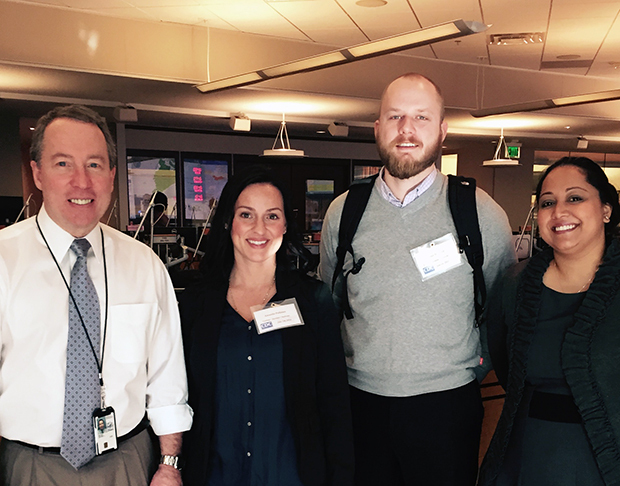 APHL’s Public Health Preparedness and Response team recently toured the Marcus EOC and had an opportunity to meet with the DEO director, Jeff Bryant. During the 2014 Ebola outbreak, Bryant was deployed for three months to work on Ebola-related activities in Germany and Liberia. He then returned to the US and assumed the role of DEO director. At that time, approximately 200 highly dedicated staff worked hard for more than 600 days to ensure the EOC’s success in supporting CDC’s response to the unprecedented Ebola outbreak in West Africa. “It didn’t feel brand new to me,” said Bryant of his new role. 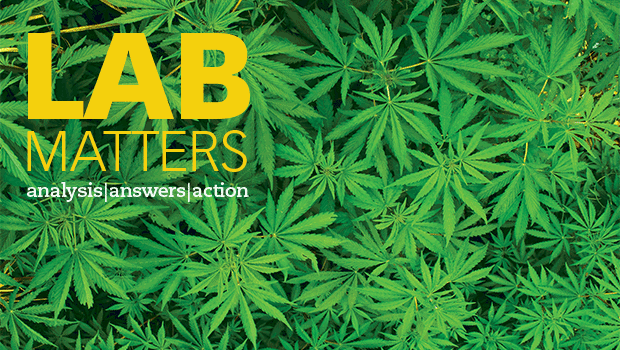 “I immediately realized that the DEO had response and partner needs that had to be met very quickly. My biggest challenge was carving out time to familiarize myself with the DEO while also ensuring that response needs were met.” When asked what ingredients are behind DEO’s success, Bryant responded, “Innovation, creativity, long hours and the ability to surge quickly.” Bryant credits the DEO’s success to its staff, team leads and branch chiefs. Since its inception in 2003, CDC’s EOC staff have responded to more than 50 public health emergencies, providing assistance in all phases of response including planning, action and evaluation. In addition to emergencies, the EOC may also be activated for scheduled events such as presidential inaugurations. Due to its success in these capacities, the CDC received accreditation from the Emergency Management Accreditation Program (EMAP) and is the first federal entity to attain full accreditation. CDC’s new Red Sky program could be the future of public health threat awareness. Named after the old sailor’s adage, “Red sky at night, sailor’s delight. Red sky in the morning, sailors take warning,” Red Sky is a digital dashboard that displays public health outbreaks on a global map. Users can interact with each outbreak or cluster to access outbreak reports, data tables and other information. Red Sky depends on outbreak data entered by public health laboratories, health departments and other public health officials around the world. As the program progresses, the data obtained could be used to map outbreaks in real-time, dramatically decreasing the time it takes to respond. Public health emergency response has benefited considerably from the addition of the CDC Marcus EOC. The EOC provides the resources and environment for CDC subject matter experts and other public health partners to effectively and efficiently respond to a variety of public health emergencies. For more information, please visit the CDC EOC website.